We're more than partial to a high-waisted, old-school Levi's 501, and if the last round of fashion week pics are anything to go by, the mom jean has never been so popular—not even with our mothers in the 1980s. So great has our love for this born-again style been (and when we say born again, it's because brands like Re/Done and Vetements are tweaking original shapes to make them more flattering for today's market) that we've not spent a second considering what anyone else may think about them. We like wearing them, ergo we shall continue to do so. But in the same way dads across the globe ask if you "need a new pair of jeans" as they guffaw in shock that you actually paid for someone to tear holes in your new skinnies, there's a similar reaction that presents itself when boys see mom jeans. In fact, it's downright funny what they really think of the denim comeback. In honour of our Denim Week, scroll to see their reactions! What do you think of this silhouette? 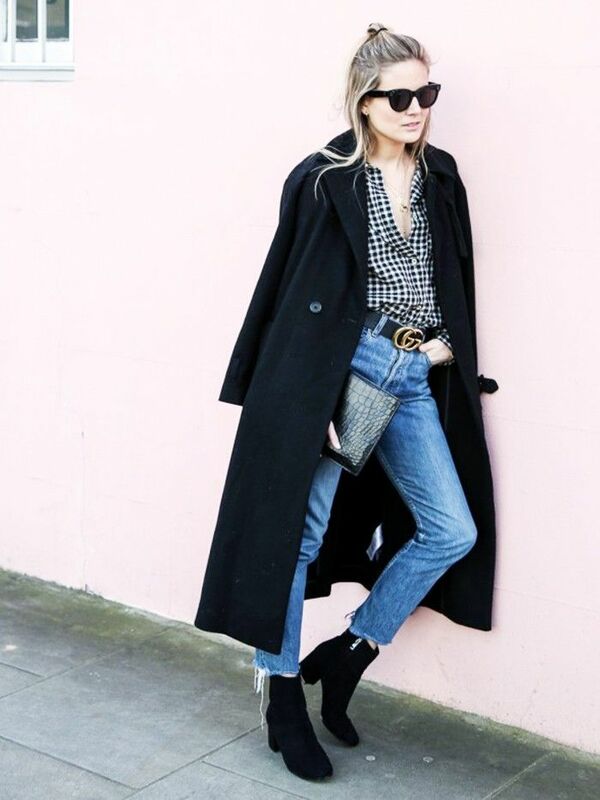 Let us know if you're a fan, and if you are, shop from our favourite mom jeans at Topshop.